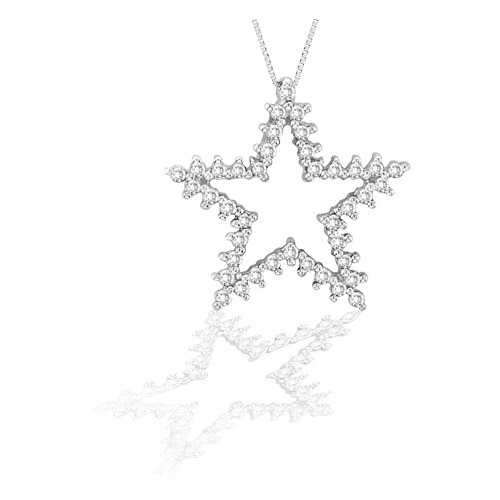 This beautiful star pendant is one that everyone loves. It surely makes you feel like a star, having 40 dazzling diamonds that total 0.60 ct. This pendant makes every girl shine.